Communities in west central Minnesota are facing an $813.5 million crisis that will impact their future. Their most basic types of infrastructure are failing, and the resources currently available to address the situation are inadequate. With many systems built in the 1930s that had an estimated design life of approximately 50 years, communities are living on borrowed time. 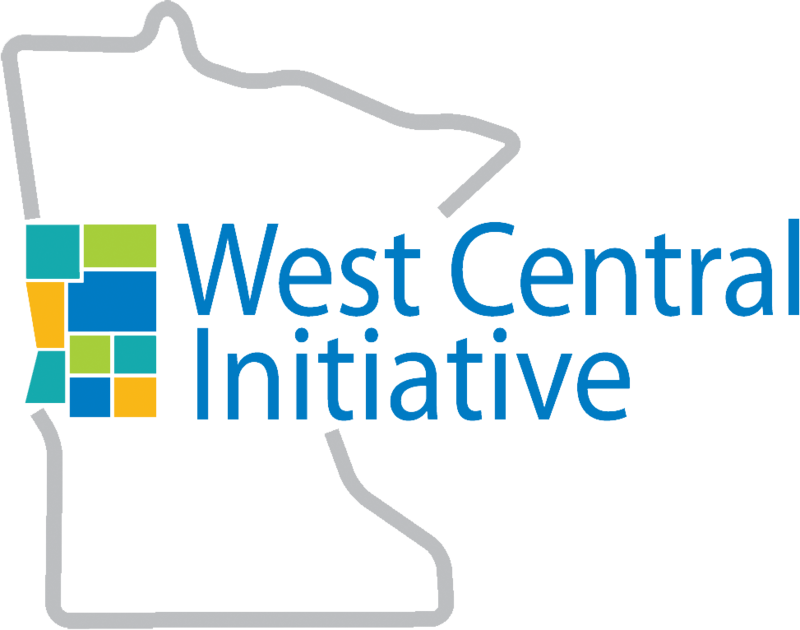 To follow up its 2003 study, West Central Initiative created a pilot project that would look at the unique infrastructure needs of various west central Minnesota cities and come up with alternative and eco-friendly options for water, wastewater and storm water treatment.  WCI contracted with Yellow Wood Associates, Inc. , an independent firm, and its Green Community Technologies to conduct an inventory and assessment of the participating cities of Battle Lake, Brandon and Ottertail. The engineering firms of Widseth Smith Nolting and Interstate Engineering worked closely with Yellow Wood. The three municipalities received individualized reports that included options for alternative approaches to water, wastewater and storm water issues. Yellow Wood also developed outlines of the process for other cities to use as they examine their water management issues. Many drinking water systems, sanitary sewers and storm sewers throughout the state are rapidly approaching the end of their useful life, so communities of all sizes are trying to come up with ways to replace these vital utilities that are routinely taken for granted. WCI was pleased to provide support to this production.